Suitable for 15-20 people, up to a maximum of 25. 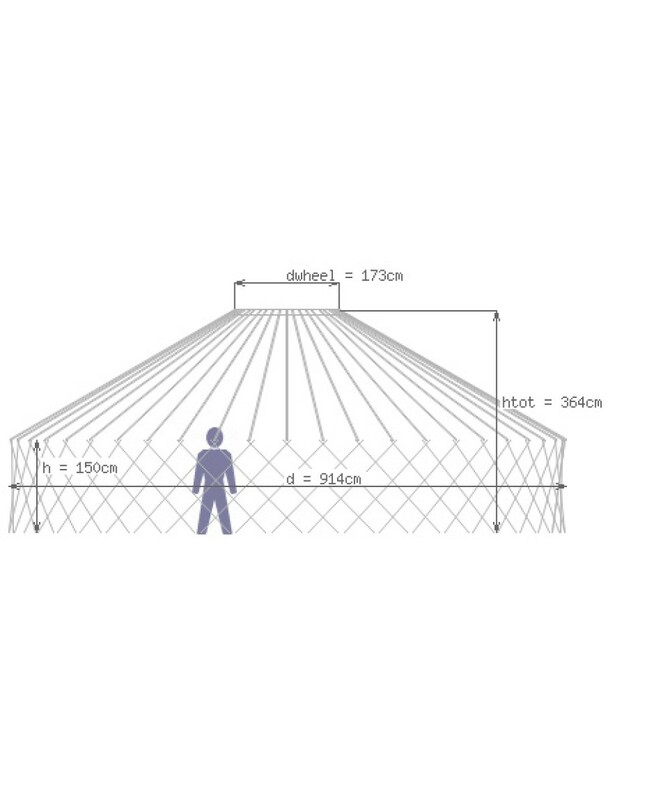 A gigantic 30’ diameter Yurt with a crafted wooden frame of circular trellis and roof poles connected to a central roof ring. 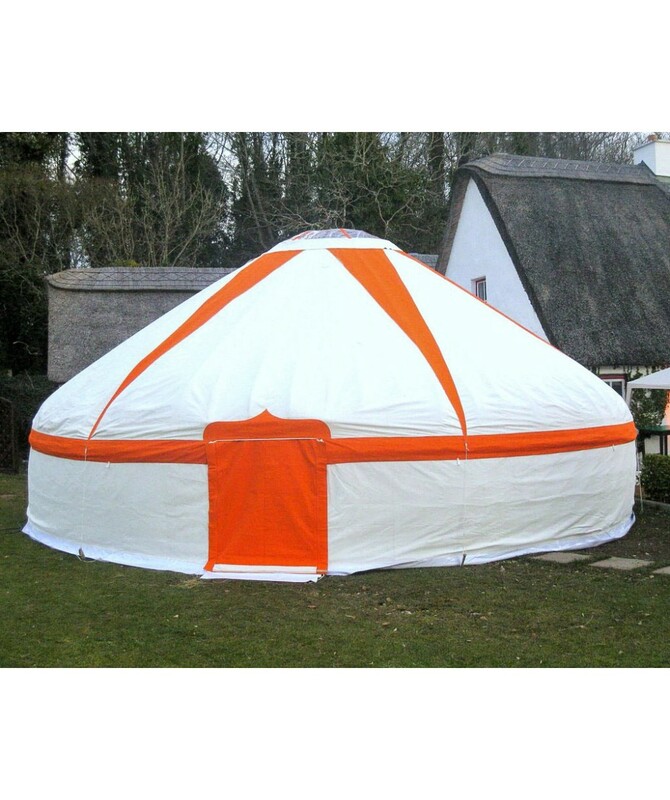 The Yurt is fitted with a high quality bespoke canvas cover with three canvas entrance doors and a circular roof window. This spectacular structure comes complete installed with a waterproof groundsheet, carpet flooring and doormats.